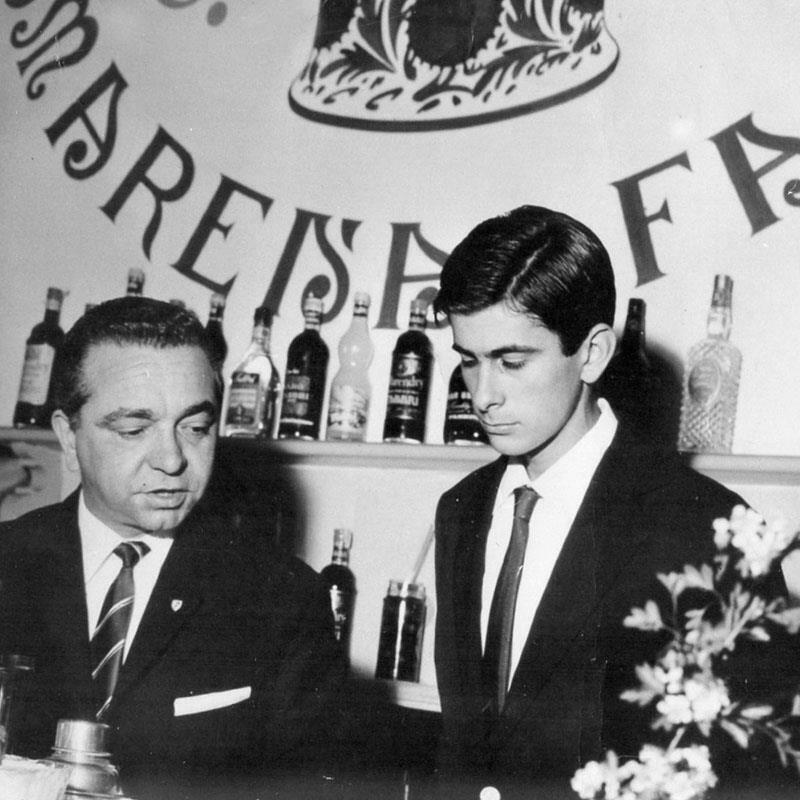 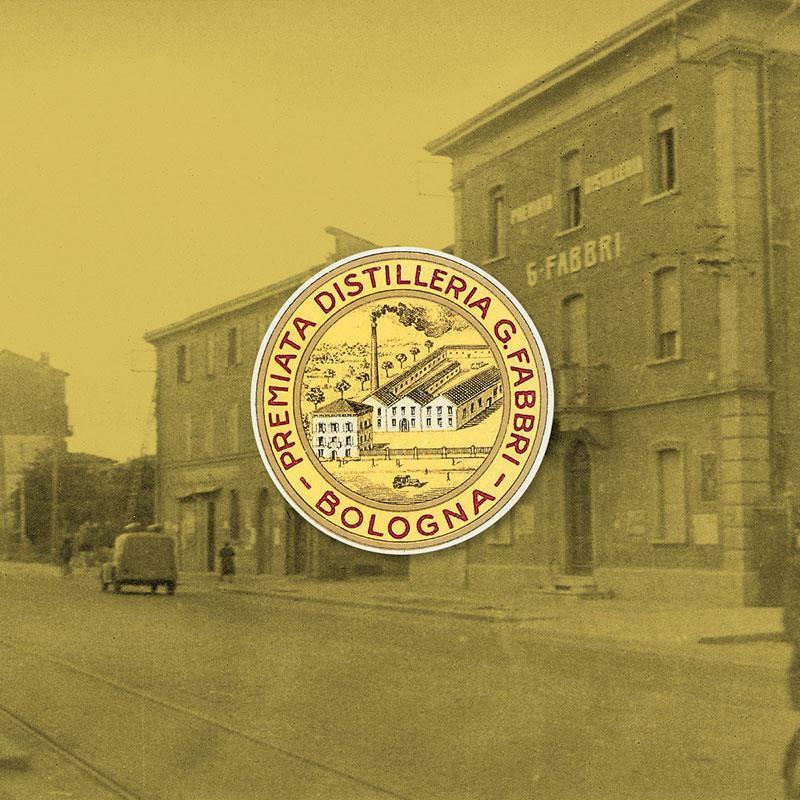 Today, Marendry, Fabbri’s historic bitter liqueur, is once again at the service of bartenders who love authenticity. 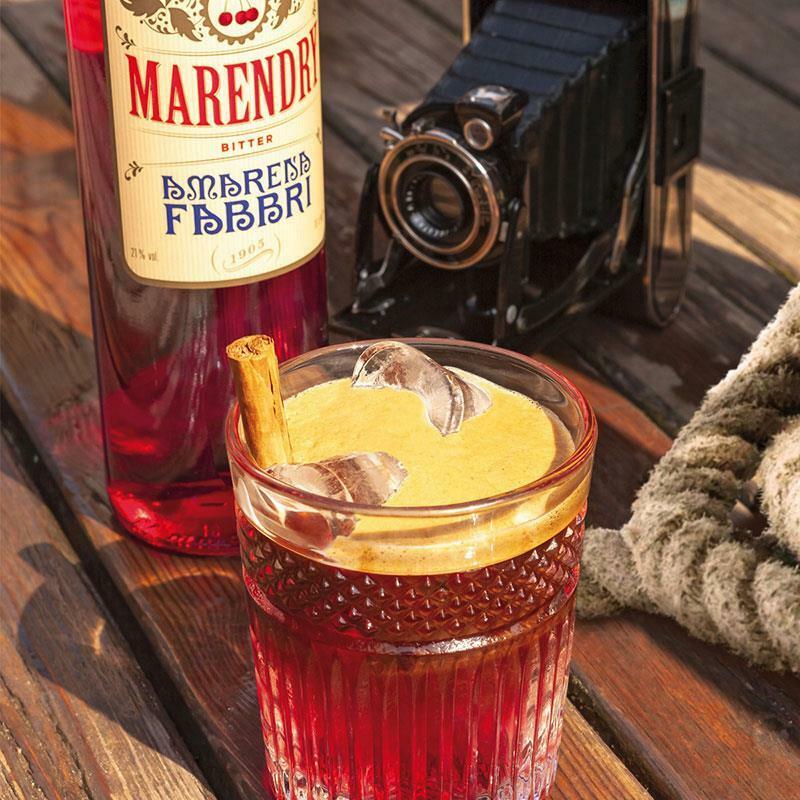 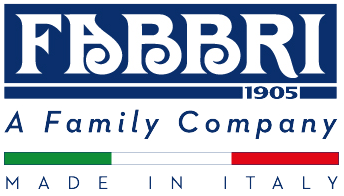 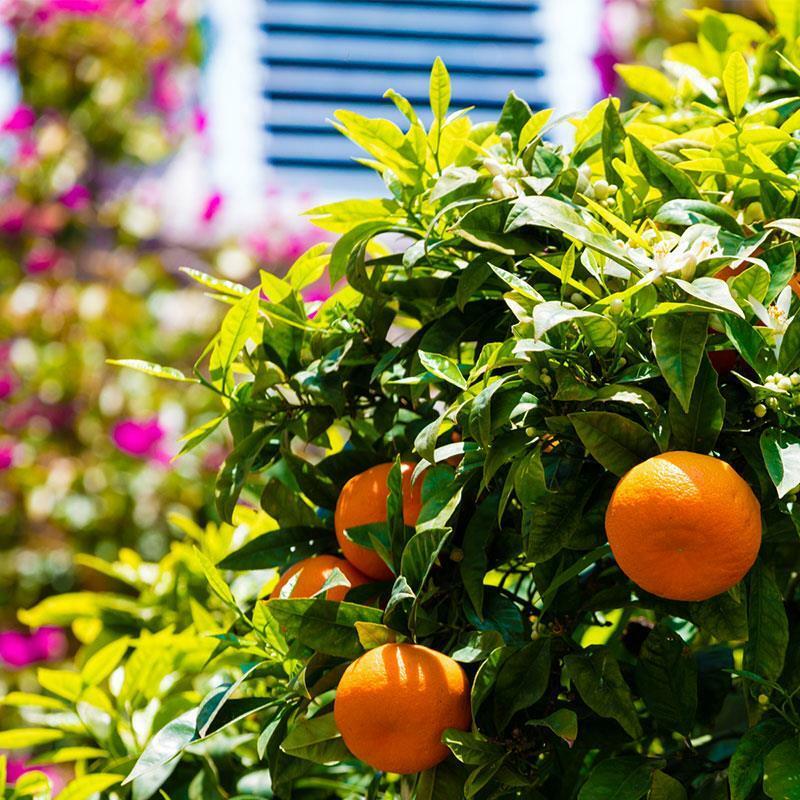 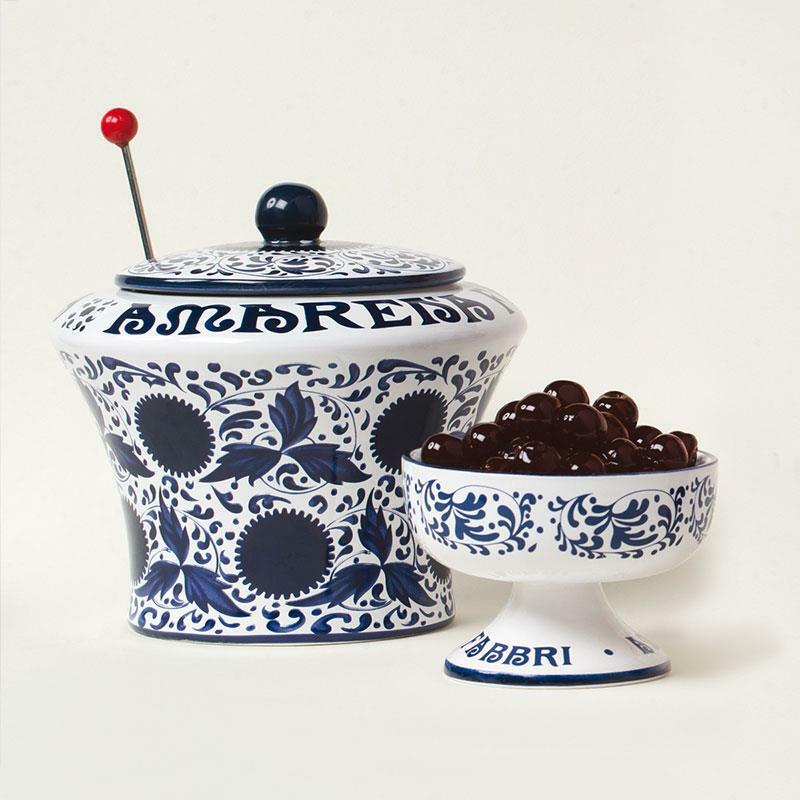 The fresh, velvety flavour of Amarena Fabbri dances with the intense fragrances of Mediterranean citrus fruits and traditional Ligurian chinotto to carry the palate and mind back to the sensations of a time that has never been forgotten. 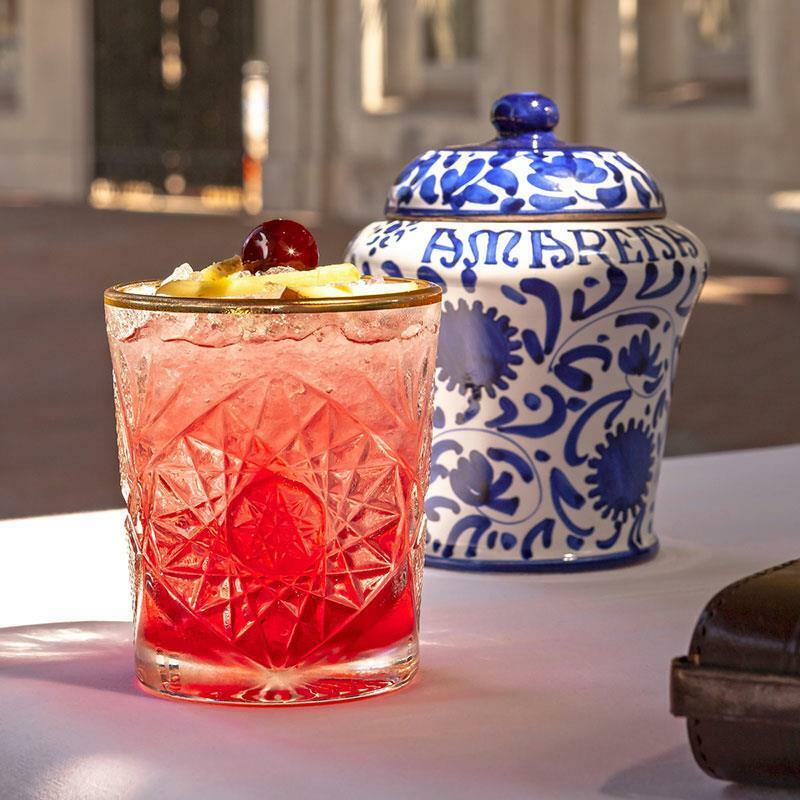 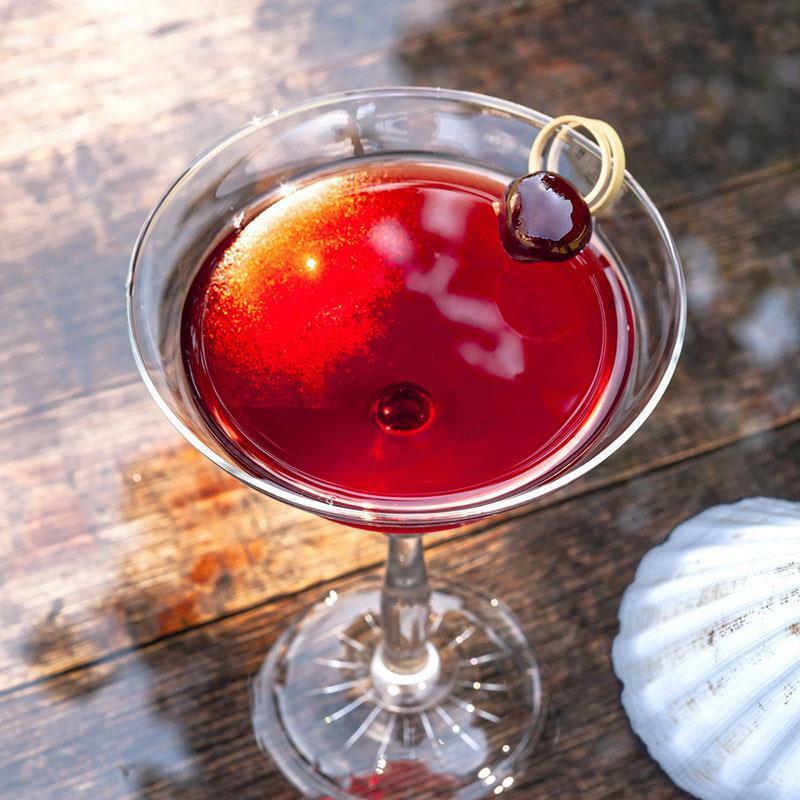 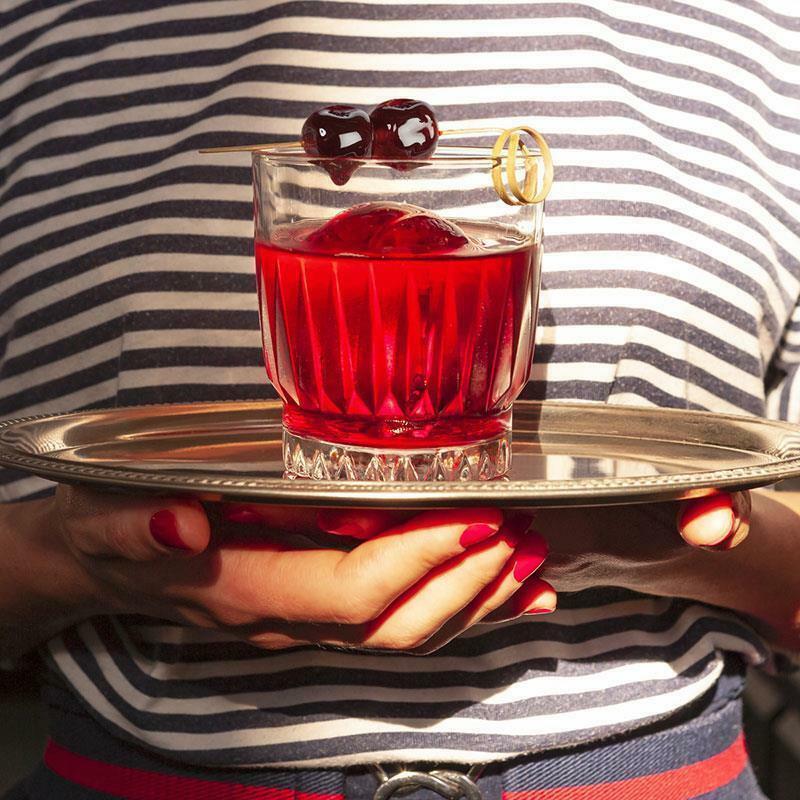 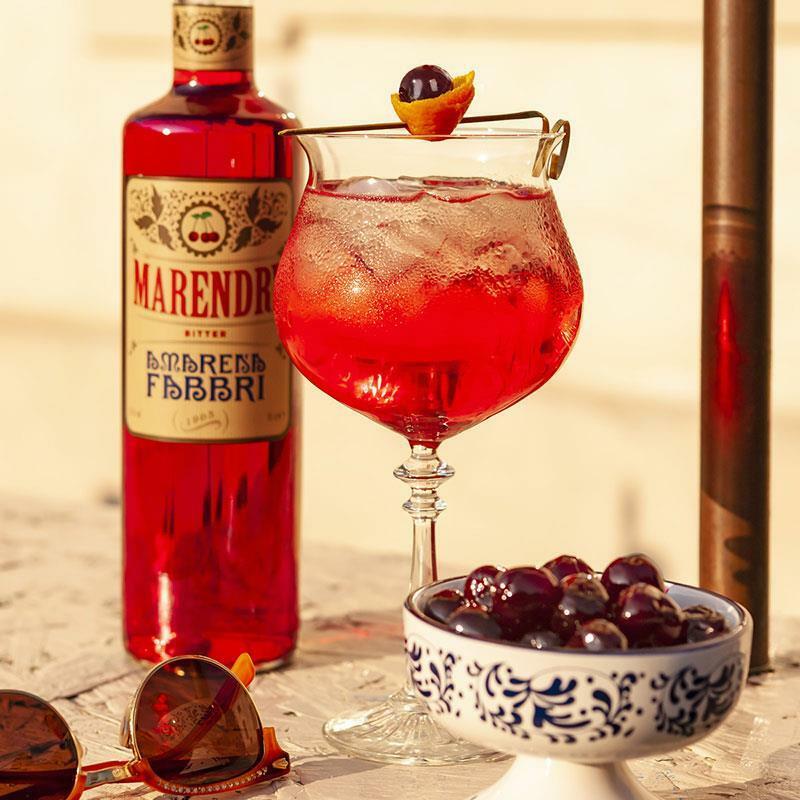 With its bright red colour and unique aroma, Marendry offers new "Dolce Vita" experiences when added to classic drinks or mixed into new, original cocktails. 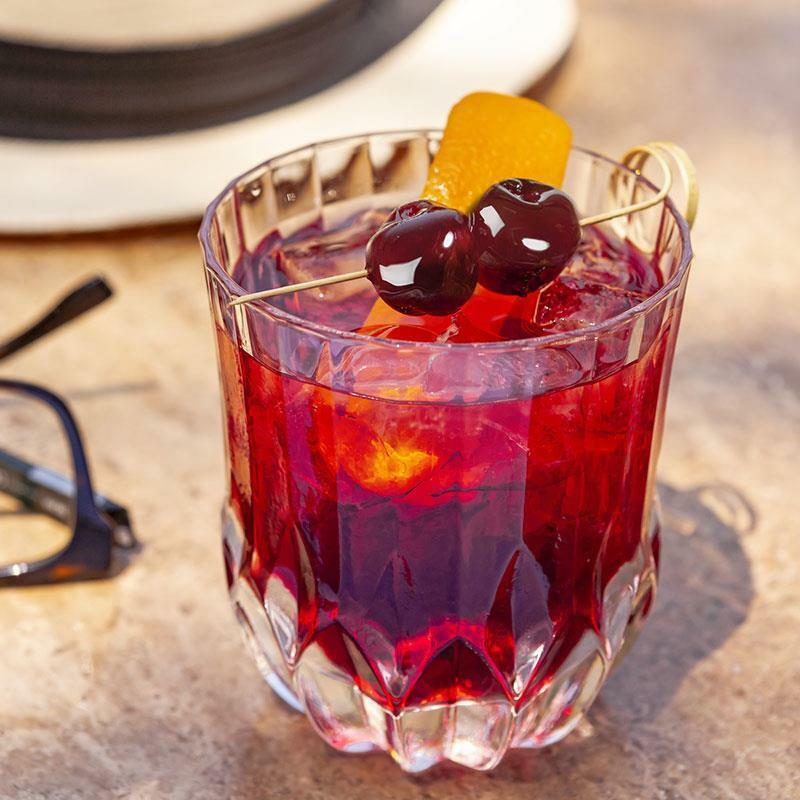 Be inspired by Dolce Vita Remix.